You are here: Home / Promotions / Free Mini Heater With Every Order This Weekend!! Free Mini Heater With Every Order This Weekend!! The Black Friday sale is live and this means with every order place place via the website, you will get a free mini heater! There is no minimum spend. 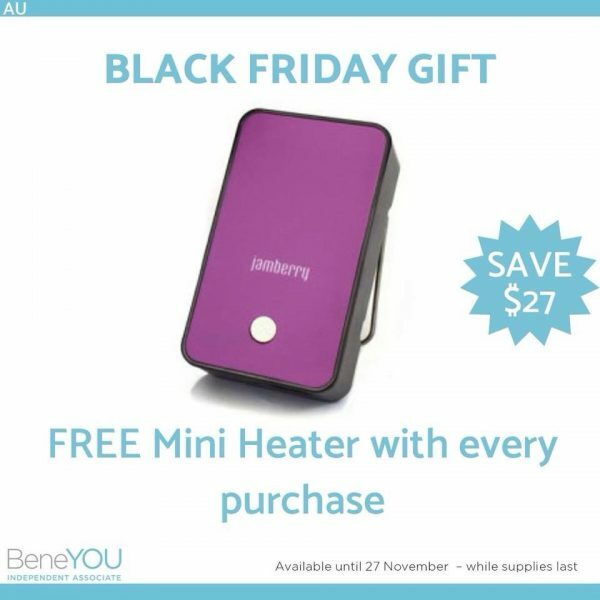 Free mini heaters for everyone! If you’ve already gone one, bundle it up with a sheet of wraps for a fantastic Christmas gift idea! Check out the spend to get bonus deals and all the exclusives on offer this Black Friday weekend so you don’t miss your chance to score big for less!